Our college recently hired eight new faculty members, with the intent on bringing new talent to its focus areas, including food and health, infectious disease, biodesign and processing, and agricultural profitability and environmental sustainability. 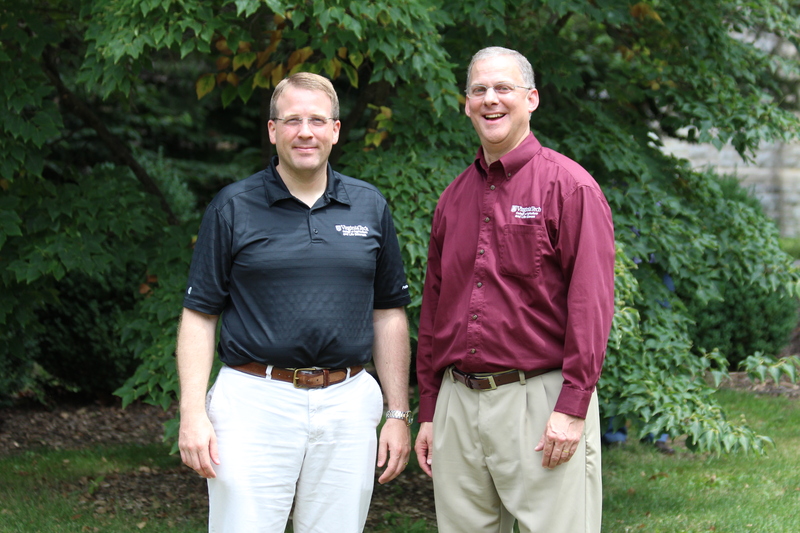 These new hires are distributed across teaching, research, and Extension. The Association for Career and Technical Education recently recognized G. Andrew Seibel as the 2015 ACTE Region II Carl Perkins Community Service Award winner. Seibel’s selection for this award is a testament to the scope and impact of his contributions to career and technical education. Seibel will be recognized at the annual ACTE Awards Banquet on Nov. 19, 2015, in conjunction with ACTE’s CareerTech VISION in New Orleans, Louisiana. Congratulations to Emma Flemmig and Rachael Kennedy, two of the recipients of this year’s Fullbright student program grants! Emma Flemmig of Glidden, Iowa, a Ph.D. candidate in crop and soil environmental sciences, will survey rural households in the Punjab state in India. The surveys are designed to measure dimensions of food security and agricultural productivity. The data collected will offer a comparison with Flemmig’s current research in Haiti. She has a master’s degree from North Carolina State University and a bachelor’s degree from Iowa State University. Rachael Kennedy of Blacksburg, Virginia, a Ph.D. candidate in agricultural, leadership, and community education, will spend a year in Turkey investigating food-oriented social movements. Her research will examine causal factors of social movements in Turkey and the potential for community resiliency. She has a master’s degree from the University of North Carolina-Greensboro and a bachelor’s degree from the University of Georgia. 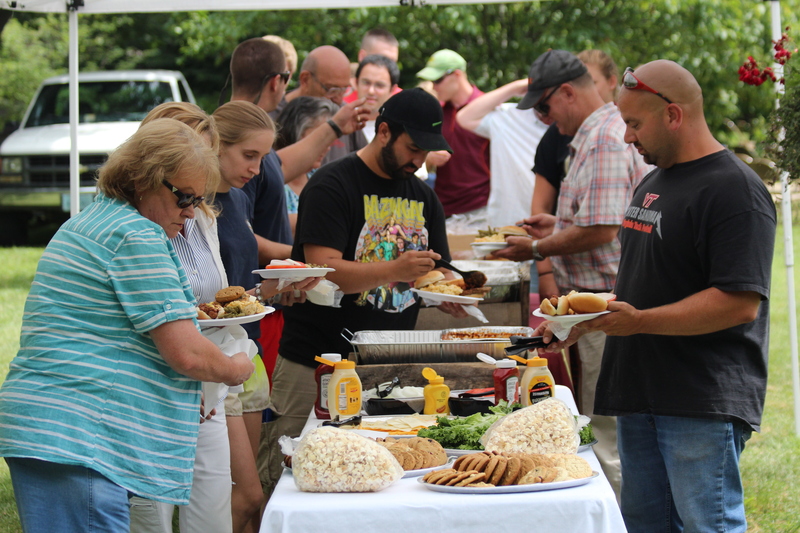 The Virginia Summer Residential Governor’s School for Agriculture graduated 97 of Virginia’s gifted and talented high school students, as well as collaborated with six students from Uniondale, New York. The GSA program ran from June 28 to July 25. 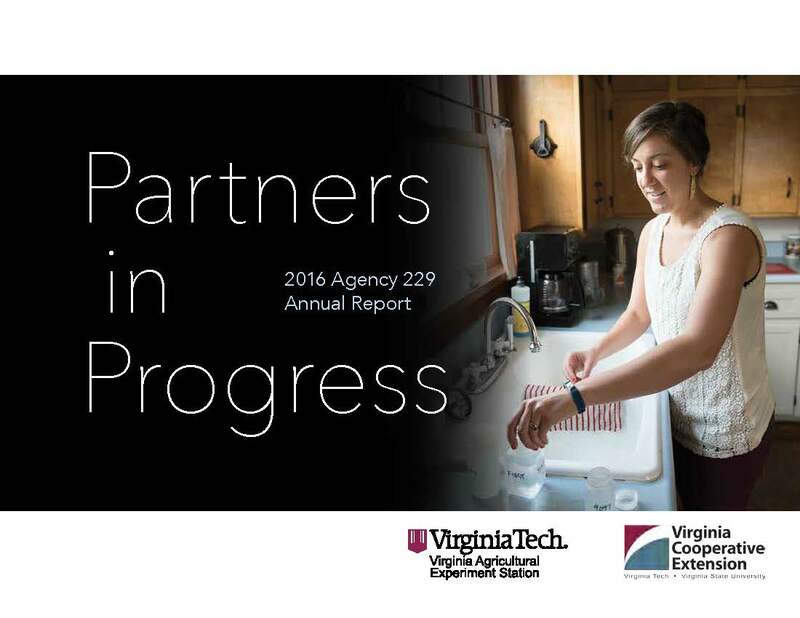 While living on the Virginia Tech campus, students completed 22 courses taught by faculty and graduate students in the College of Agriculture and Life Sciences and the Virginia-Maryland College of Veterinary Medicine. Courses aligned with student majors: agricultural and biological systems engineering, agricultural economics, animal science, food science, and plant science. As part of the GSA curriculum, students held a symposium, where they presented posters and papers on their research related to agricultural socioscientific issues framed by the National Institute of Food and Agriculture research initiatives: childhood obesity, climate change, food safety, global food security and hunger, and sustainable energy. For more information on the GSA, you may view their website or contact Program Director Curt Friedel. 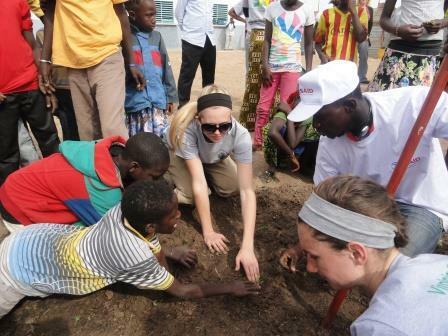 Students from the primary school gardening with students from Virginia Tech, ENSA, and ISFAR. 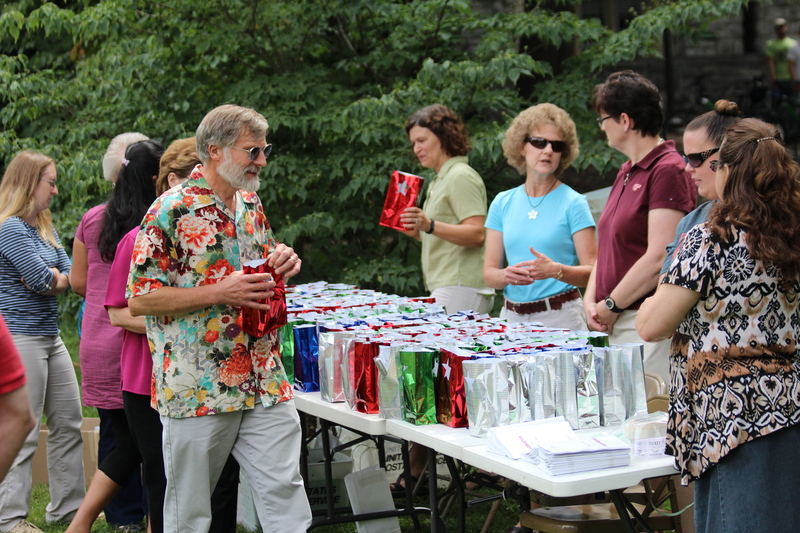 Members of CALSSA hand out gift bags. Hethwood Market provided tasty lunch fare. Every year, each department in the college nominates one student as the Outstanding Senior from their unit. Stephanie Myrick of Woodbridge, Virginia, who majored in applied economic management with minors in civic agriculture and food systems and leadership and social change, was selected from these nominations as the college’s Outstanding Senior. 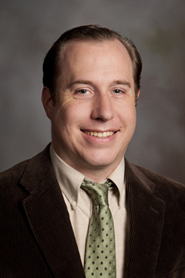 Thomas Archibald, assistant professor in the Department of Agricultural and Extension Education, was recently awarded the 2013 Michael Scriven Dissertation Award for Outstanding Contribution to Evaluation Theory, Method, or Practice. This national award, which is sponsored by Western Michigan University’s Interdisciplinary Ph.D. in Evaluation program, is presented to a student whose doctoral dissertation represents a significant contribution to the theory, methodology, or practice of evaluation. Archibald received the award for his dissertation entitled “Evidence in Practice: A Study of ‘Evidence-Based’ Non-Formal Education.” His dissertation study focused on the politics of knowledge that are at play in various efforts to make non-formal community based education more closely connected to scientific evidence. Archibald’s study engaged with one of the most pressing issues facing applied social science and evaluation practice: what counts as credible evidence. 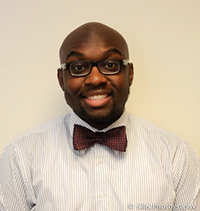 Archibald joined the Agricultural and Extension Education department in August 2013 after completing his doctoral work in Education at Cornell University. His research, teaching, and practice focus on evaluation and evaluation capacity building. As an Extension Specialist, he works closely with Virginia Cooperative Extension to enhance evaluation capacity throughout that organization. He also continues to examine some of the epistemological and methodological questions that emerged from his dissertation study on the politics of evidence in evaluation and social science. Michael Scriven, in whose name this award is given, is widely considered one of the founders of the modern field of evaluation. Currently a professor at the Claremont Graduate University, he is a prolific and well-respected scholar in the fields of philosophy, psychology, critical thinking, mathematics, and, most notably, evaluation. Scriven’s work has been quite influential to his development as a young scholar, and Archibald is deeply honored to receive this award.